Karijini is one place you should all have on your bucket list. It’s no wonder the national park is often referred to as the best in Australia; its absolutely incredible. If you are able to, make sure you do a number of the walks; they are beyond great. So do I; its a magic place. Hopefully we will revisit next year! Have you got any plans to head there? 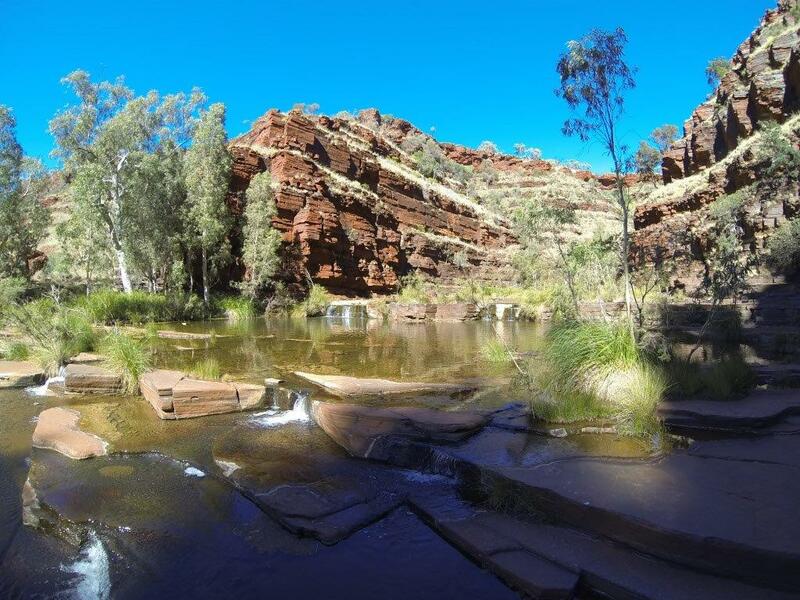 We revisited Karijini in July, and then went onto Mt Augustus and Kennedy Ranges – first time visits to both those destinations. We really have some fantastic country over here in WA. We were planning on heading up that way earlier this year but the plans fell through. So 2015 it is! I’d like to see it when the wild flowers are out but we’re heading up to Coral Bay in October and it would make more sense to combine them both into one trip. Sounds amazing; the best of both worlds! We may get there in 2015 too, but may be pushing our luck!